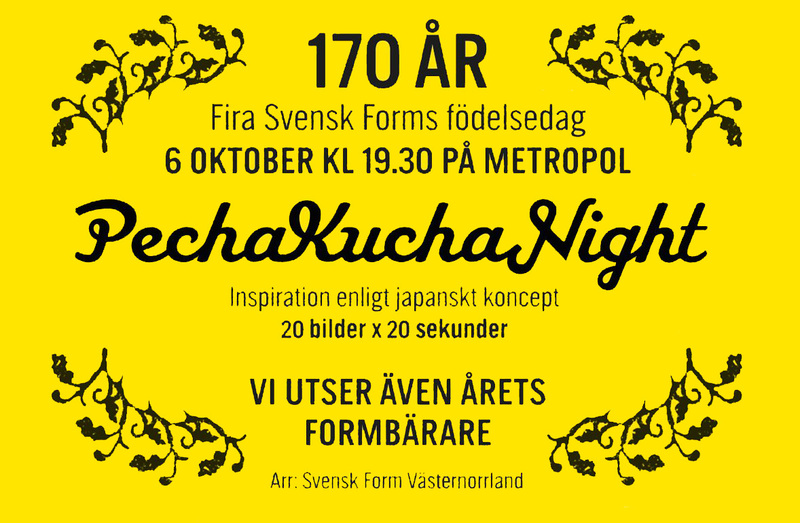 On 6 October Svensk Form will celebrate its 170th birthday. Svensk Form (the Swedish Society of Crafts and Design) is a not-for-profit membership association promoting Swedish design at home and abroad. The association offers the opportunity to participate in design developments via Form Magazine, regular newsletters and a lively website, as well as with a programme of activities in 11 regions throughout Sweden. These activities are directed equally at both the general public and design professionals. 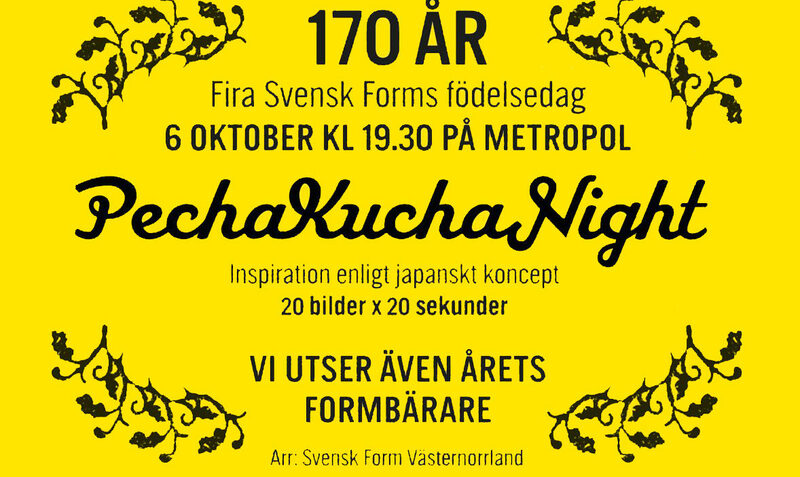 The association Svensk Form, originally Svenska Slöjdföreningen, was founded in 1845 to safeguard the quality of the Swedish crafts industry. At the time one of the main threats posed to the industry was the increase in mass production and the poor quality of the resulting goods, often made by non-guild-trained craftsmen.